This was a Russian company that was the brain behind one of the largest Ponzi schemes of our generation, in the 1990s. It began in 1989 by Sergei Mavrodi, his brother Vyacheslav Mavrodi, and Olga Melnikova. The name of the company originated from the first letters of the three founders’ last names. Although, after rebranding nine years ago to “MMM Global,” it was effective in Nigeria as Mavrodi Mundial Moneybox. It pledged to customers 30% increase on any amount they use as an investment. The funny thing about this Ponzi scheme is that even though the information was everywhere in Nigeria that MMM had scammed people in other countries, Nigerians kept participating, hoping to get their benefit before it finally crashes, which eventually happened, three years ago. It resurrected again in 2017, adding a cryptocurrency plot to what we already knew it for, but it was never a hit like before. MMM was so well known that Central Bank of Nigeria (CBN) had to warn citizens of the country to steer clear. The Nigeria Deposit Insurance Commission (NDIC) said at the time that Nigerians lost a total sum of N18 billion to MMM in 2016. This was a member-to-member donation and referral platform. It functioned like this. One member donating, for example, N5,000 to another Claritta Member, and within one week the person matched with four new Members who will donate N5,000 each to you. As at last year, in April, the website was down. It started three years ago, and as of 2018, the site was still up. In this Ponzi Scheme, partakers donate to partakers that need help, and in return, they get donations with a compensation motive that is in the range of 40% – 50% reward based on the system On-Demand (OD). The payment for donation is made directly to the member account. As expected, investors started murmuring about not getting donations and compensations for contributions. Twinkas has re-branded twice but is struggling for relevance. It is reportedly owned by a citizen of the US, and it is one Ponzi scheme that has undergone a name–change several times. A partaker is expected to sign up with, for instance, N10,000 and after some days, the system pairs you with four other members who are asked each pay you N10,000 to make it N40,000. 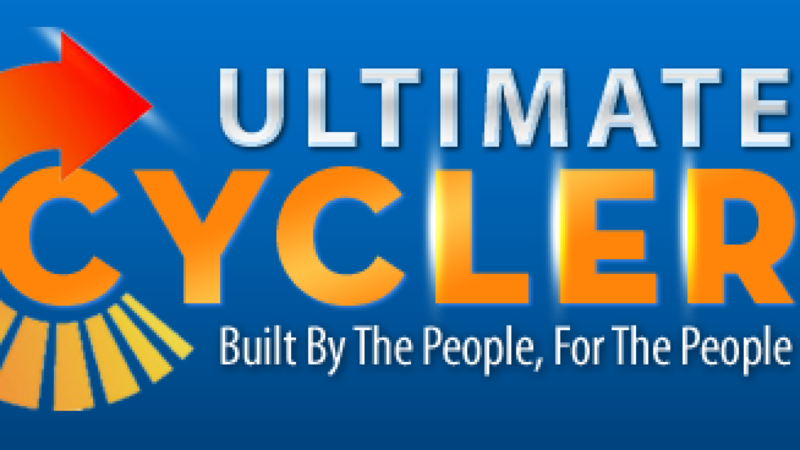 Ultimate cyclers website no longer functions. This was a crowdfunding scheme which vowed to give investors 30 % – 50% returns every month. That 30% was for if you wanted to be paid in local currency while that of 50% is payment was for payment with Bitcoin. It was quite identical to MMM except for guiders and its addition of a limit to the money you can invest. There you have it — a comprehensive list of Ponzi schemes in Nigeria that rocked the nation. As mentioned earlier, the Ponzi scheme is a scam that nobody should be involved. It begins good, looking all rosy, but ends up bad. If you know other Ponzi schemes in Nigeria, that rocked the nation, please let us know in the comment section below.